Summary: Ultra Street Fighter IV is probably one of the best Street Fighter games to date, especially with the new gaming mechanics, characters and game modes. Ultra Street Fighter IV returns gamers to the diverse world of Street Fighter that boasts a very diverse roster and classic gaming mechanics, albeit tweaked which makes this title one of the best fighters available. 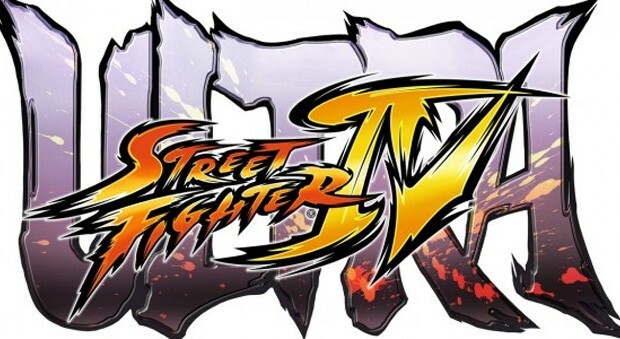 It’s also the swan song for the PlayStation 3 and XBox 360 for the series that basically collects Super Street Fighter IV Arcade Edition and its DLC updates into one accessible package. This includes new characters such as Poison and Elena plus tweaked gaming mechanics and areas like the Jurassic Era Research Facility or Half Pipe to give players some great diversity. 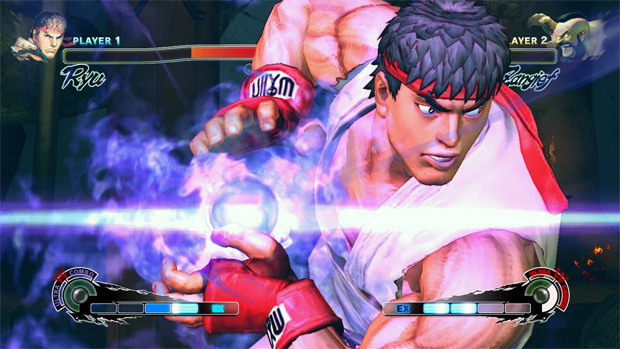 The controls of Ultra Street Fighter IV work extremely well on the Playstation 3 DualShock Controller, especially when you string the variety of combos together. You can even change the button layout. 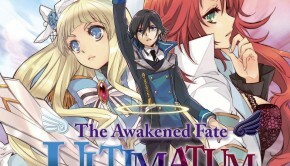 Add in ultra combo double, red focus attacks plus delayed standing and the gaming mechanics of the title have received a great makeover that really add to the challenge factor of the title. These combos really create a new strategy that fans of this genre will thoroughly enjoy. I really enjoyed using red focus and delayed standing, especially on human opponents. Red focus is great for absorbing multiple hits which only cost one health bar. This is great when your opponents unleash multiple attacks at your character. Delayed standing is similar to Tactical Recovery from Capcom vs SNK2 and allows players to alter the timing of their character’s wake-up. This comes into play when your character is about to get on their feet and basically disrupts the timing of your opponent. Ultra Combo Double gives the player the ability to choose both of their characters Ultra Combos but damaged is reduced. All three additions really add to the gameplay of Ultra Street Fighter IV. 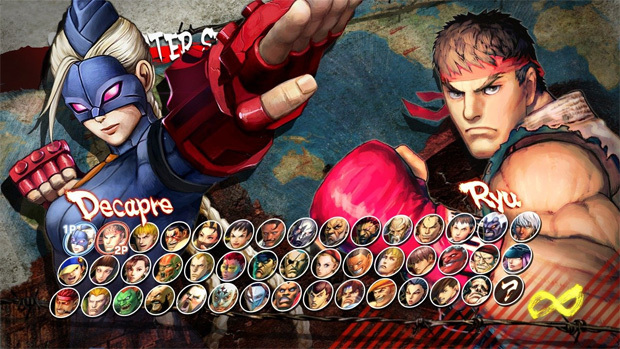 In terms of characters, Ultra Street Fighter IV boasts 44 characters in total which have also been tweaked by the developers to give this title the definitive Street Fighter experience to date. All the moves and combos feel a little different but this is in a good way. With that said, you can play various characters specific to all the other Street Fighter games. As this game contains the DLC add-ons, this allows the player to have a plethora of costume options available for their favourite characters. Another tick for the game! Gamers who enjoy online modes will enjoy the new Elimination mode which allows two teams of three to battle it out until there is only one fighter standing. Another new tweak is found in the training mode that allows you save during a fight and then go back to that state which is ideal for practing moves. Finally you have a network simulation mode that basically creates “lag” in your matches to simulate a substandard internet connection. Weird but fun! All in all, there’s plenty of fighting fun and madness to be found in this edition of Street Fighter. 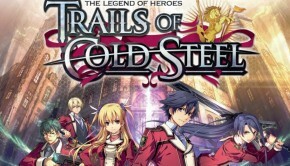 Graphically, the title is reminiscent of the preivous game that successfully combines the 2D graphics of the classic games with faux 3D for a 2.5D fighter. Character models are detailed with a great colour palette and move well with the over the top gaming mechanics. The stages look great, especially the new areas like the Blast Furnace or my favourite, the Jurassic Era Research Facility. 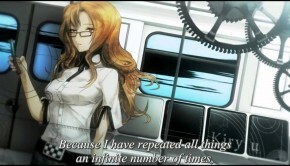 Audio is equally as good with its loud sound effects and pumping soundtrack that go hand in hand with the gameplay. In conclusion, Ultra Street Fighter IV is probably one of the best Street Fighter games to date, especially with the new gaming mechanics, characters and game modes. Whether you’re a veteran to the series or someone new, there’s plenty to be found in this definitive version of Street Fighter! New Characters: Five new characters, including: Poison, Hugo, Elena, and Rolento, join the fight, complete with their own unique play styles, bringing the current roster count to a massive 44 characters. 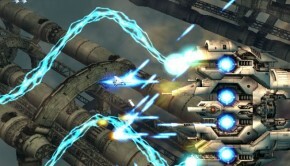 New Modes and Features: Yet to be announced brand new modes and features further add to the suite of gameplay options. Complete DLC Costume Offering: Will also receive all previously released costume DLC for the Street Fighter IV series, making it the most complete offering of the game ever!